Select an option... 1-3/8" 2" 2-1/4" 3"
Note: Plated finishes work best with smooth surfaces. Highly contoured surfaces will show contrast when plated. This is a "living finish"; it is not lacquered and will naturally darken and develop a lustrous patina over time. An optional clear coat may be specified below to maintain a bright look. A 20% surcharge will apply. Standard Brackets have clean lines and unobtrusive styling. They are our most popular style. 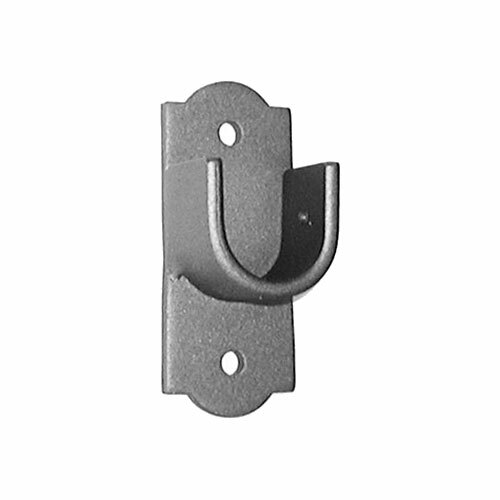 Deco Brackets feature a decorative base and provide for a solid installation. Square Brackets provide a clean look and a solid installation. Round Brackets offer versatile style for light to medium weight treatments. Base is 2" diameter, good for limited installation spaces. Block Brackets provide a minimal and modern look. Their thin, sturdy design is ideal for use with heavier treatments. Block brackets are recommended for use with heavy panels or ONAVERSE™ and GROMMAVERSE™ traverse rods. Not available for square rods. Acrylic Brackets provide a sophisticated and modern look. 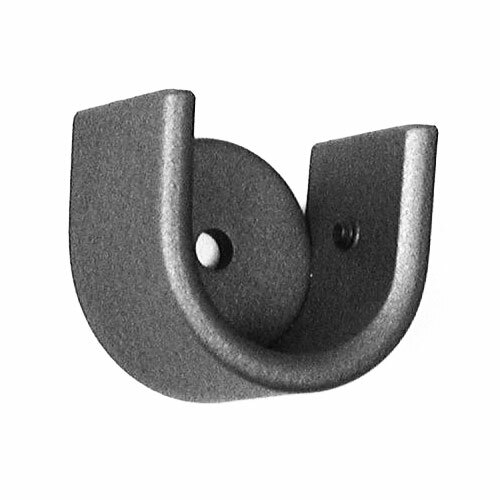 Café Brackets are smaller, more delicate brackets for café panels, small tapestries, and doors. Available for 1⁄2" rods only. Heavy Duty Brackets are designed for ONAVERSE™ rods, 15⁄8" rods, and heavy panels. 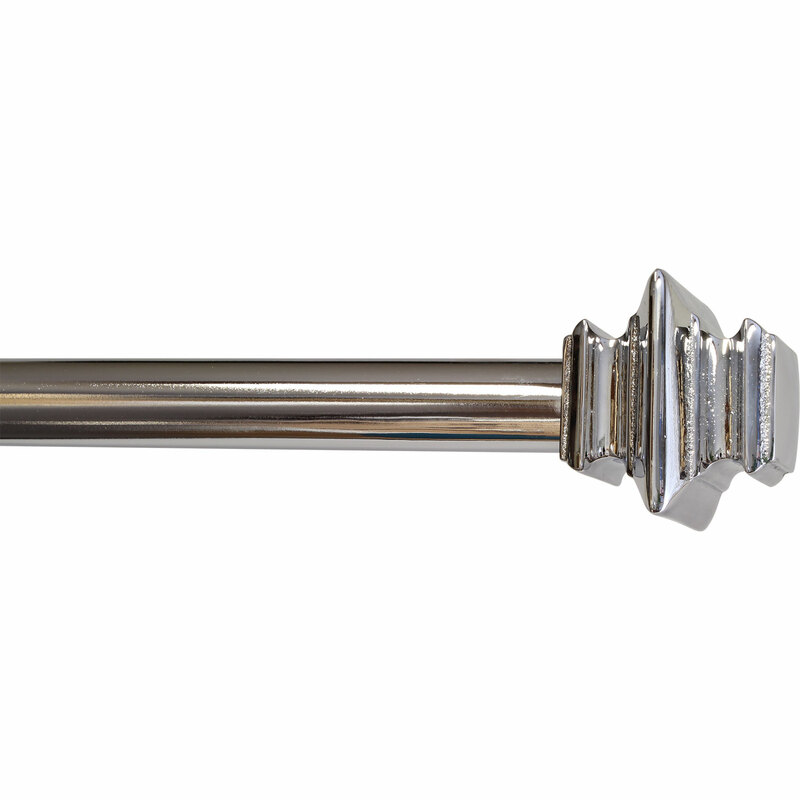 Wood Pole Brackets are available for 13⁄8", 2", 21⁄4", and 3" diameter wood poles. We have endless custom capabilities. Contact us if you need something you don't see here.